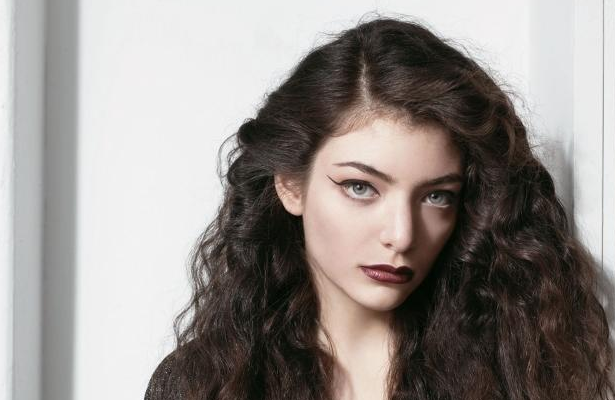 Grammy Award-winning vocalist Lorde contributed to The Hunger Games: Catching Fire soundtrack and her connection with filmmaker Francis Lawrence was so genuine that she’s back for round two with The Hunger Games: Mockingjay-Part 1. Her contributions were appreciated so much that the teenage star will do more than just contribute music to the new soundtrack—she’ll be the soundtrack’s curator. The film is due in theaters on November 21, 2014. ← Previous Story MYX Fusions Moscato Debuts New Flavor!